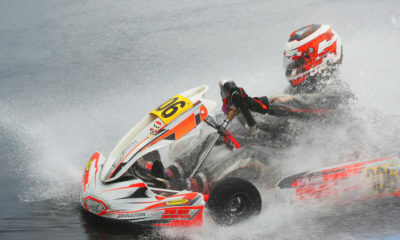 COTA: Sting Ray Robb Fires Back in Rotax Junior on Sunday – CKN | CanadianKartingNews.com | Because Karting is a way of Life! 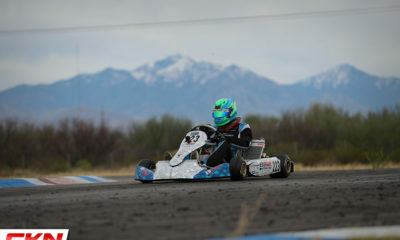 Closing out their second round in the state of Arizona, the 2015 Rotax Challenge of the Americas wrapped up the fourth race of the six round championship at the PKRA karting facility just north of Phoenix on Sunday. It was another perfect day of weather, mainly sunny with only a few clouds and cool breeze to keep the temps in the low 80s. 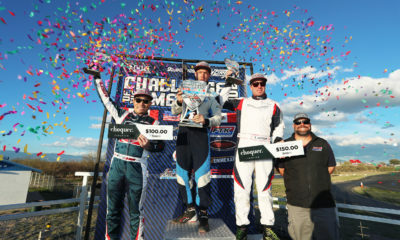 The fourth race of the championship helped determine the title races as some confirmed their status up front while some others tightened up the gaps before heading to the championship finale in Sonoma, California next month. 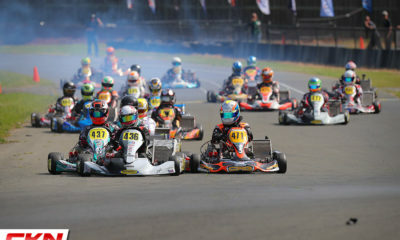 The battle for Rotax Junior supremacy at the Challenge continues to feature two drivers who have separated themselves from the rest. 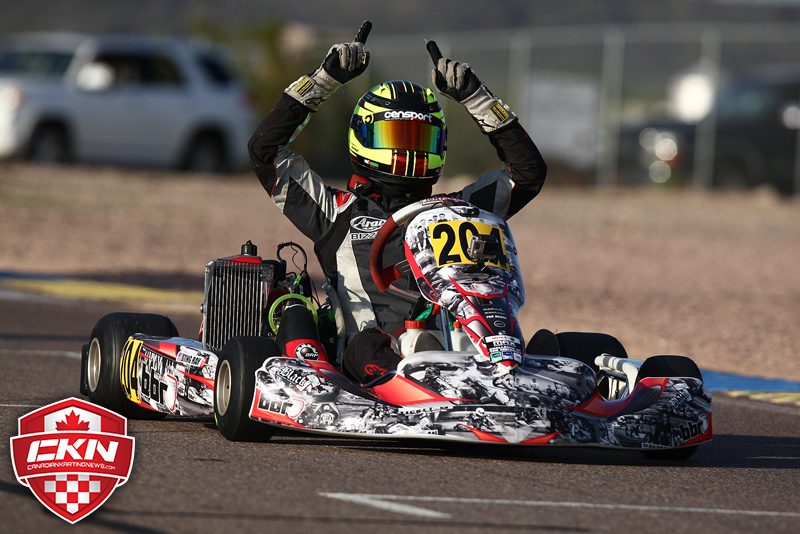 Saturday winner Nicholas Brueckner (Orsolon/TonyKart) and Tucson winner Sting Ray Robb (BBR Karting/TonyKart) have really been the class of the field and Sunday was no different. While Saturdays Final was a sleeper until the final lap, Sunday was much similar as Robb was able to capitalize on a good start that saw Brueckner fall back the third. 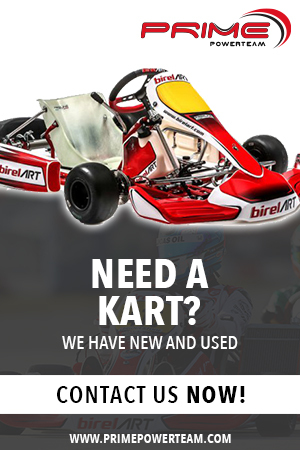 Robb built up a 3-kart length lead early and once Brueckner had regained second place from Trey Brown (RPM/TonyKart) he was out of reach, simply cruising to victory without making a mistake. The win means both drivers have two victories each heading into the finale in Sonoma where it will all come down to gaining as many points as possible in every competitive session, not just the two finals. 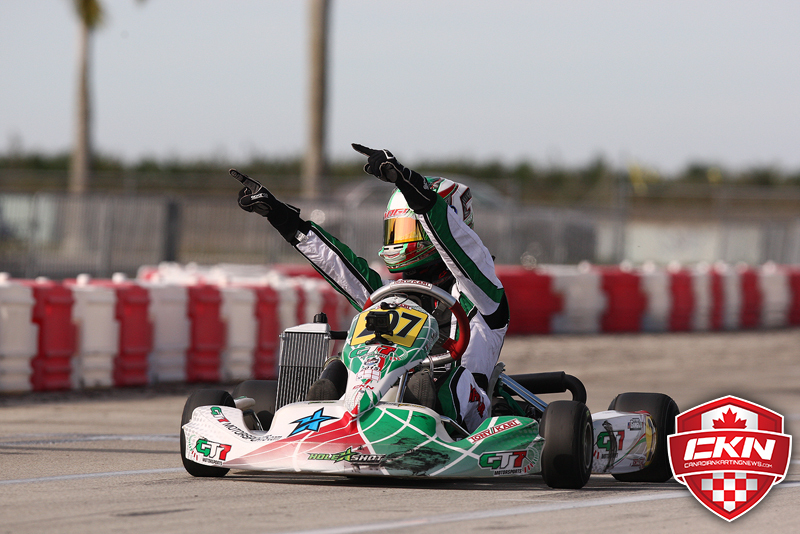 Brown completed the podium as the rookie Junior enjoyed a great weekend. 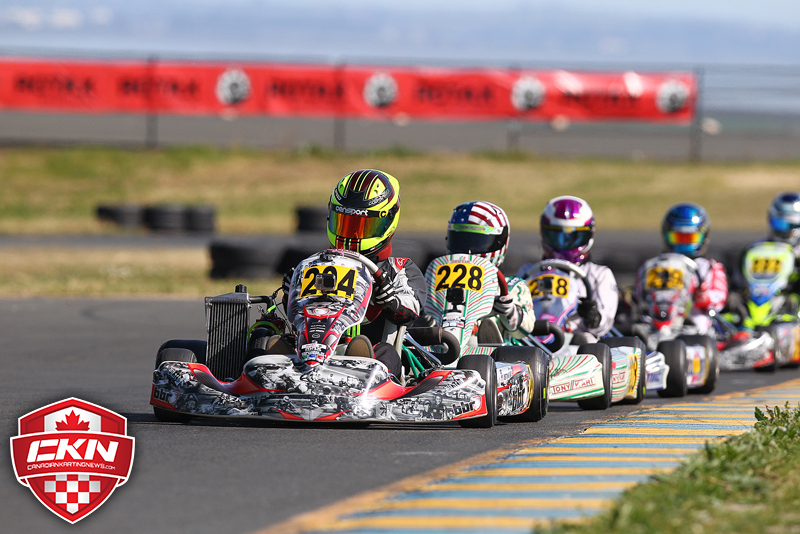 Michael Michoff held off Kellen Ritter (BBR Karting/Kosmic) with a handful laps left to go to earn the fourth place result while Ritter found trouble with Zoey Edenholm (Kosmic) with only five laps remaining to remove him from a top-five result where the position was eventually claimed by David Ilavia (J3 Competition/COMPKART). 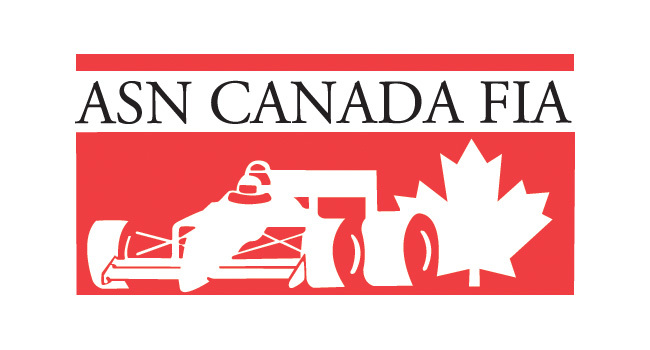 Canadians Jeff Fulham (RPG/Kosmic), Even White (Overdrive/Exprit), Matthew Taskinen (RPM/TonyKart) and Ritter were classified seventh, ninth, eleventh and twelfth in the final results.